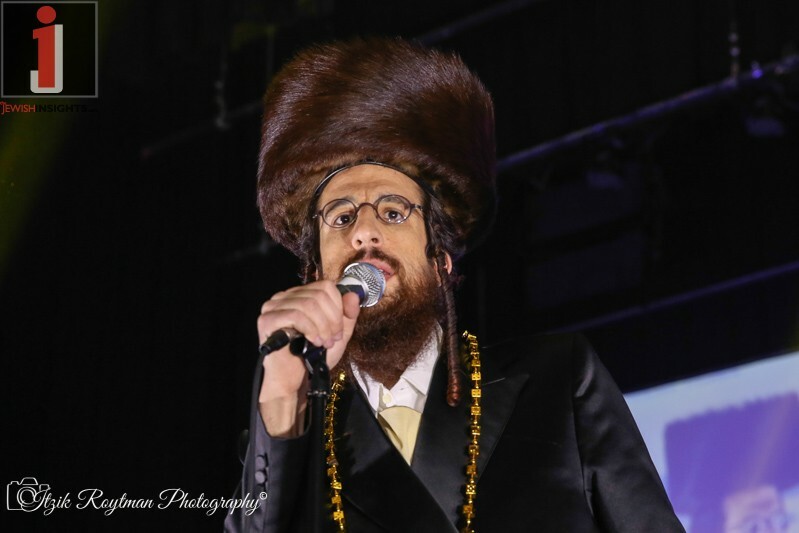 This past Sunday, I had the pleasure of attending the thirteenth Soul II Soul Concert in Crown Heights to benefit Chasdei Soul II Soul based in Crown Heights. 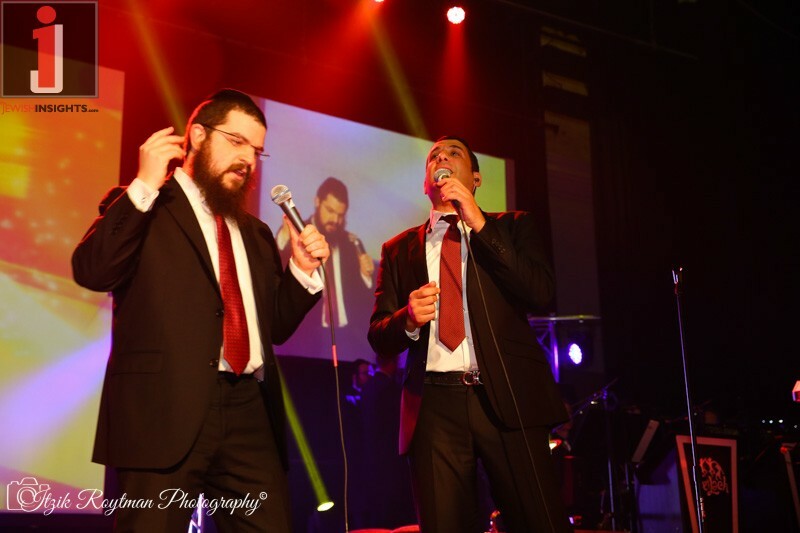 The show starred two of the biggest names in Jewish music from two different sides of the world. 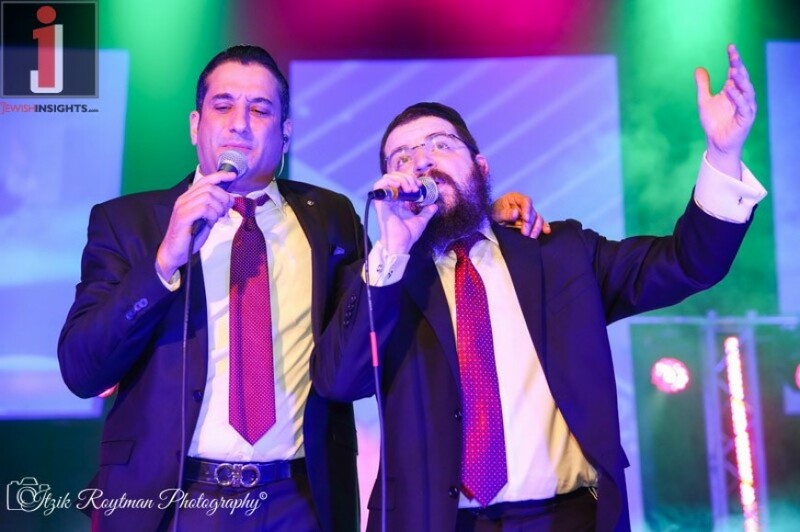 Benny Friedman from NY and Chaim Israel from Eretz Yisrael. 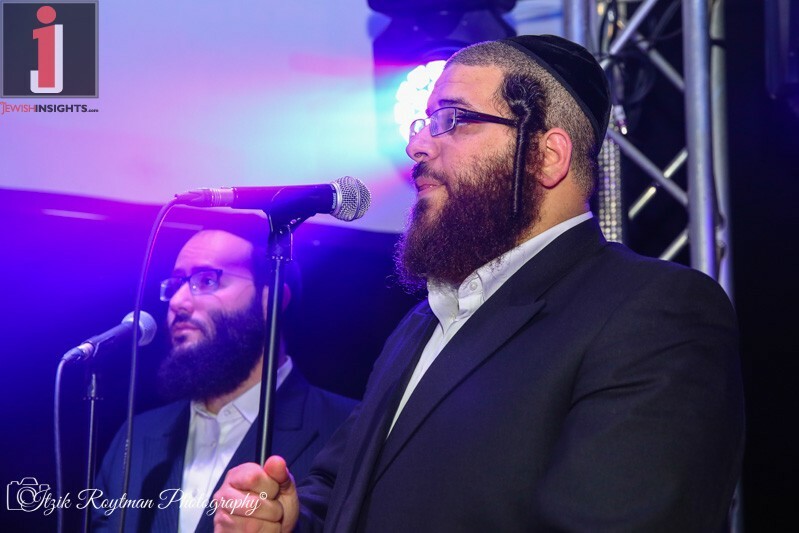 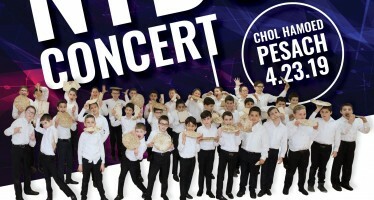 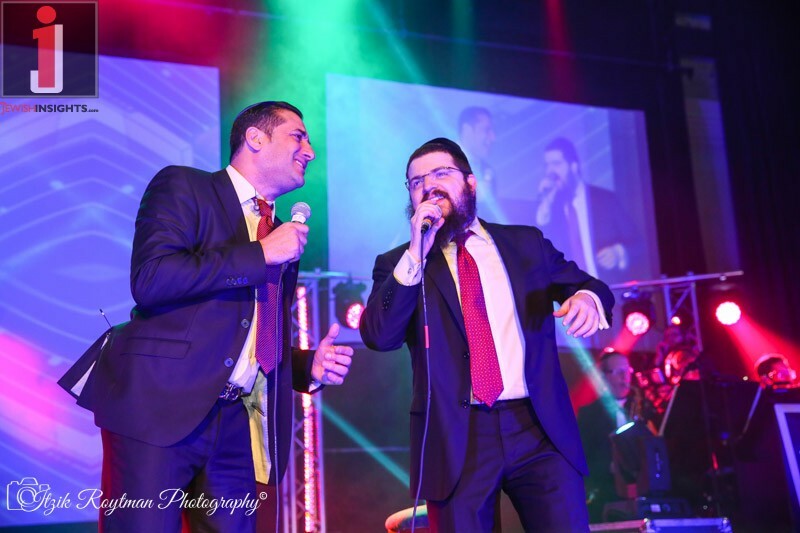 Joining the two on stage were the talented musicians of Freilach Band & the majestic voices of the Shira Choir. 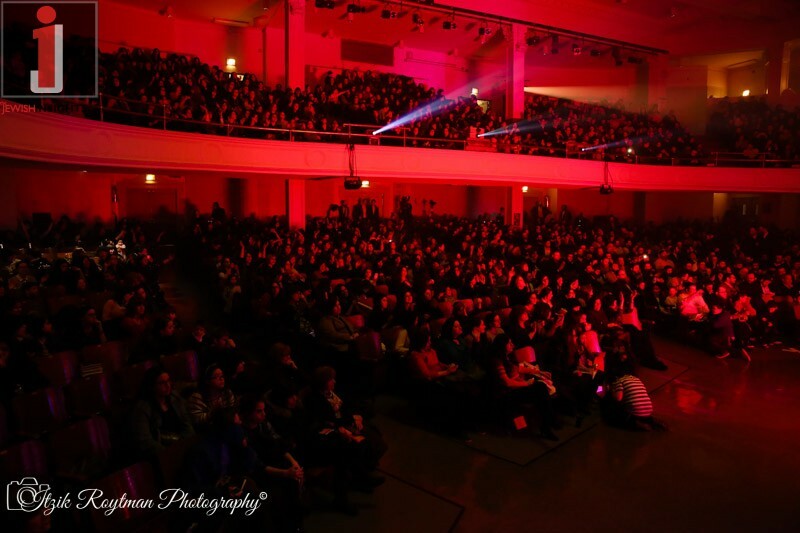 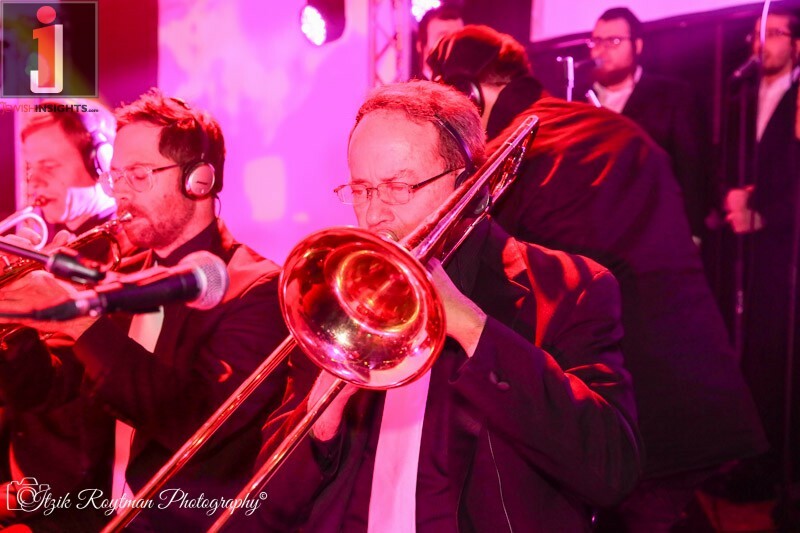 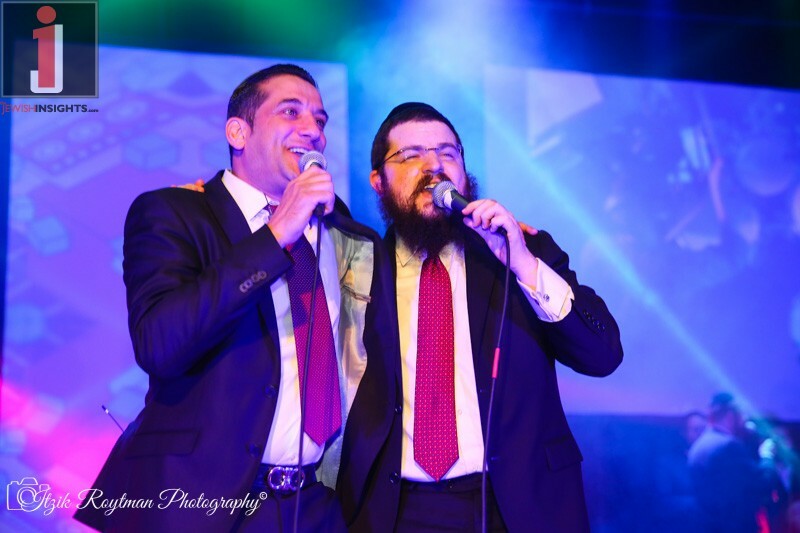 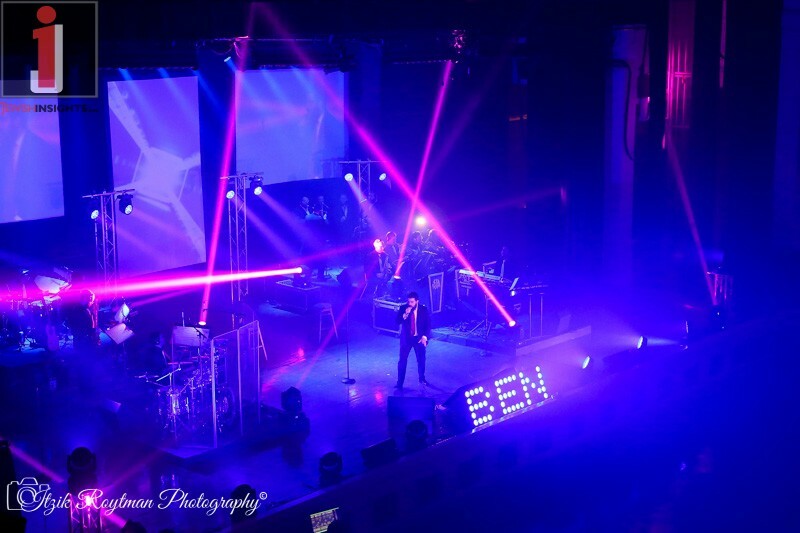 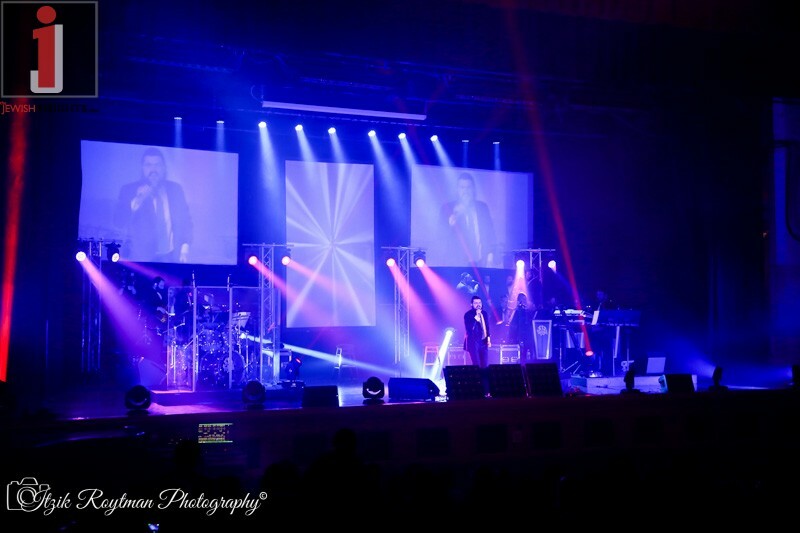 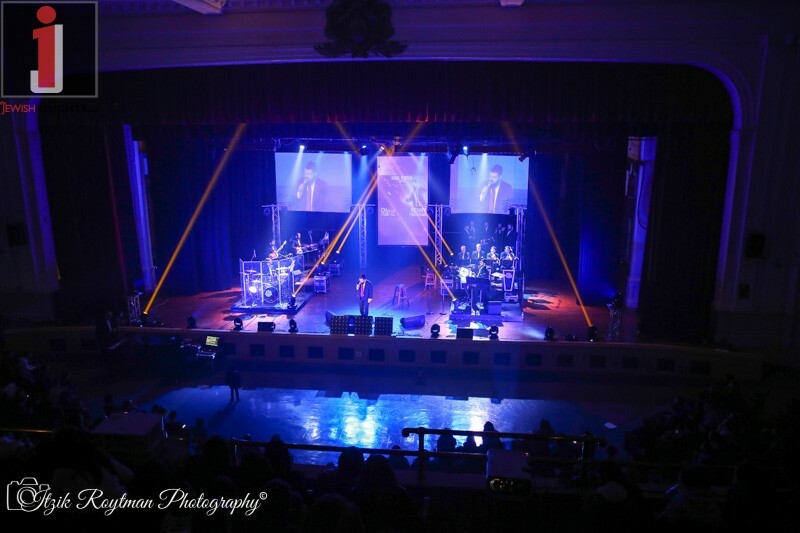 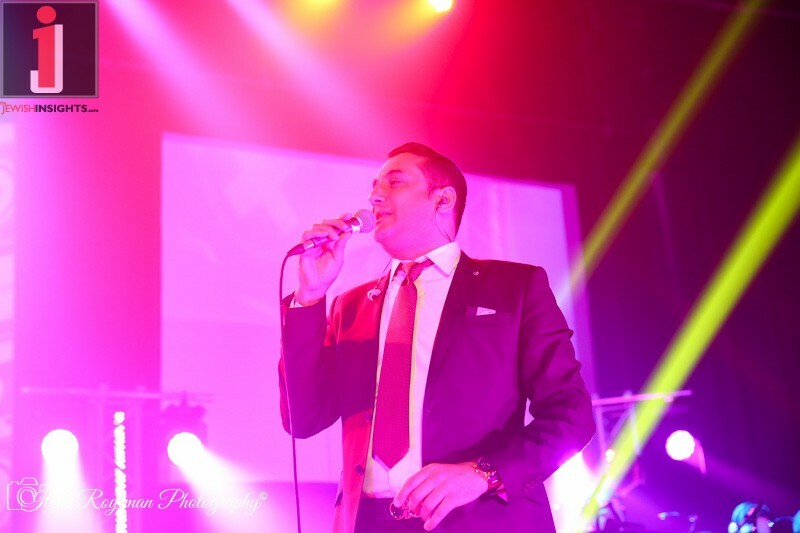 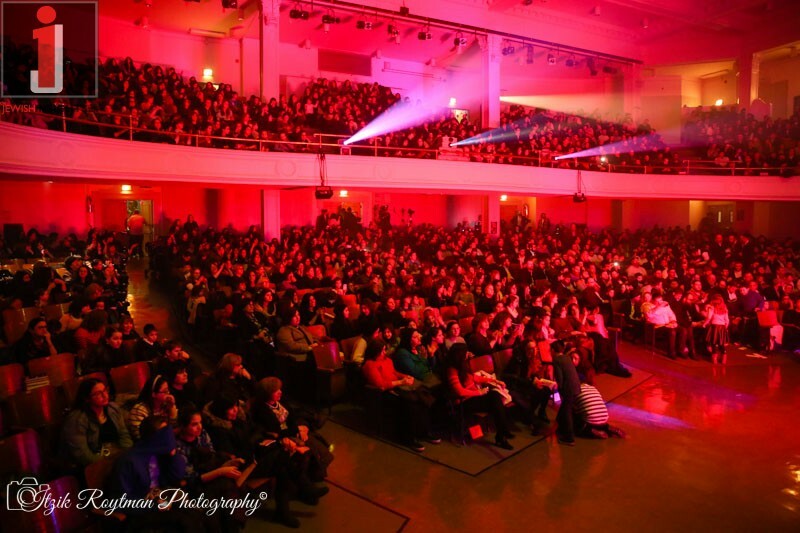 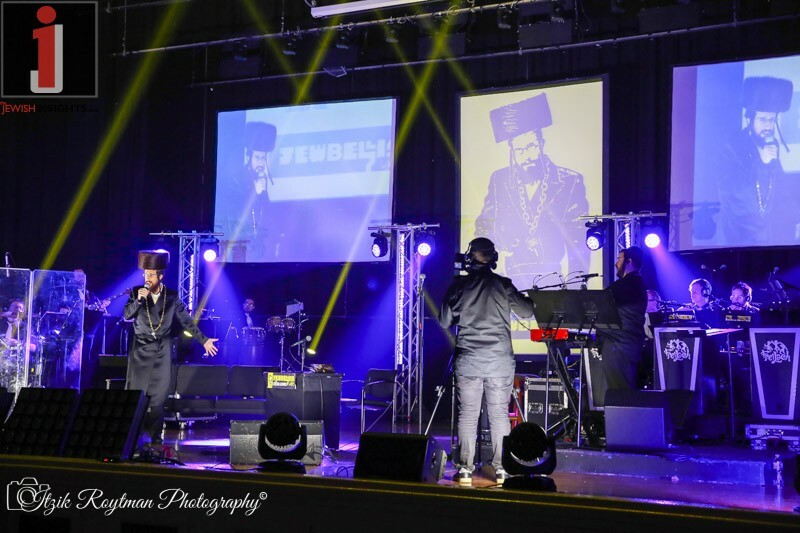 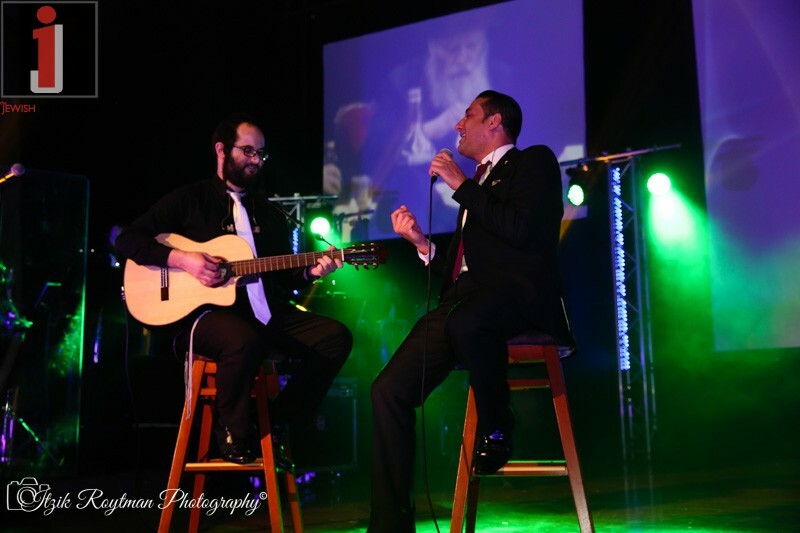 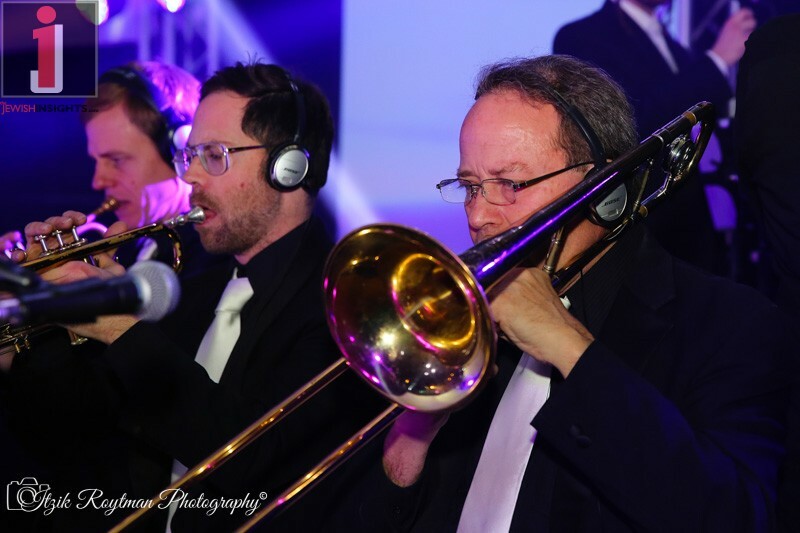 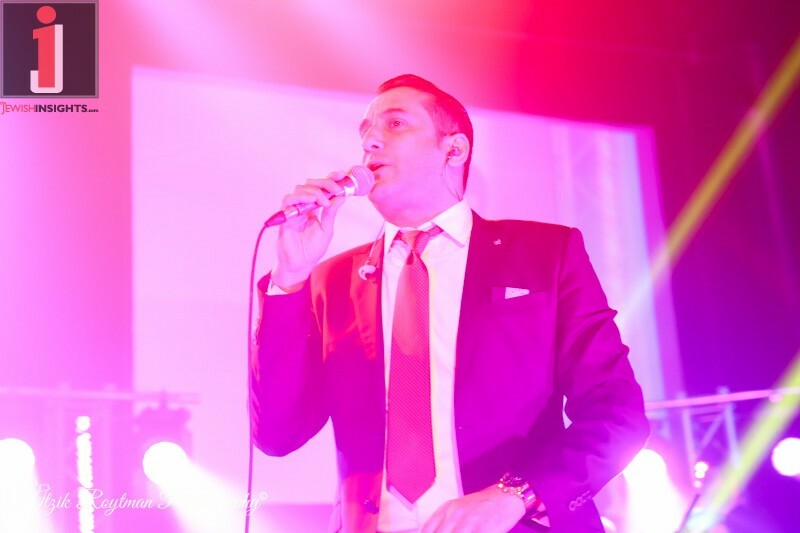 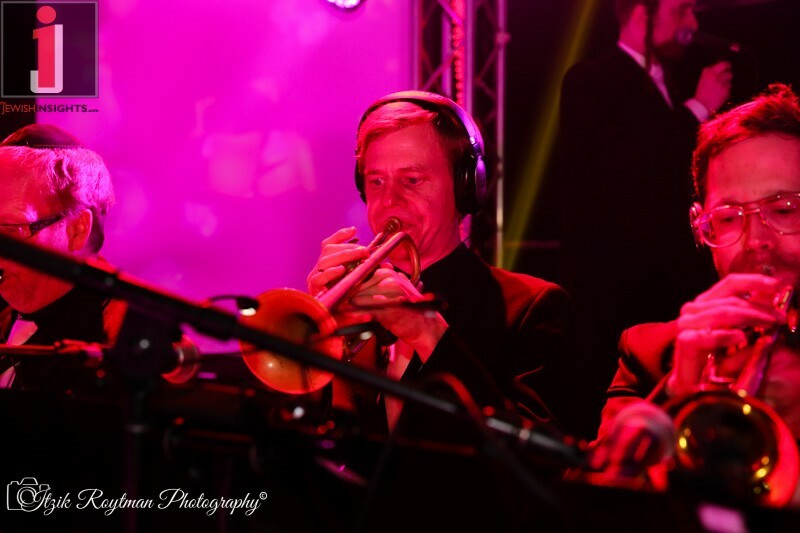 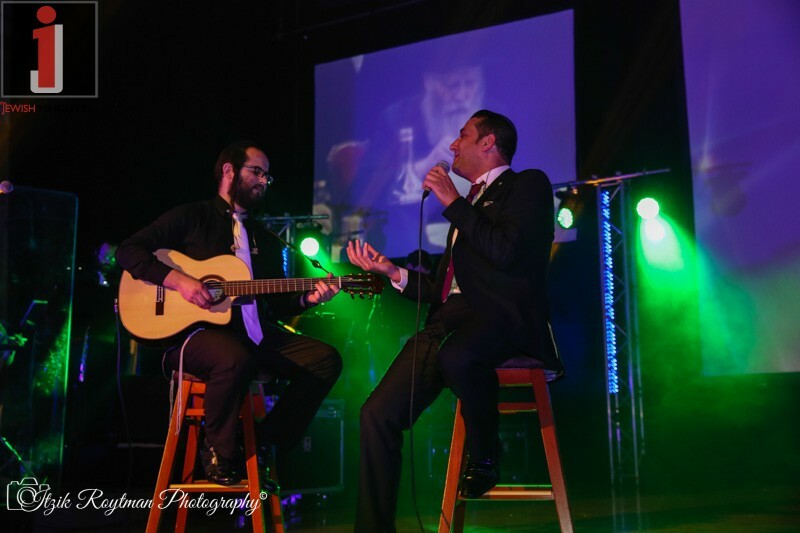 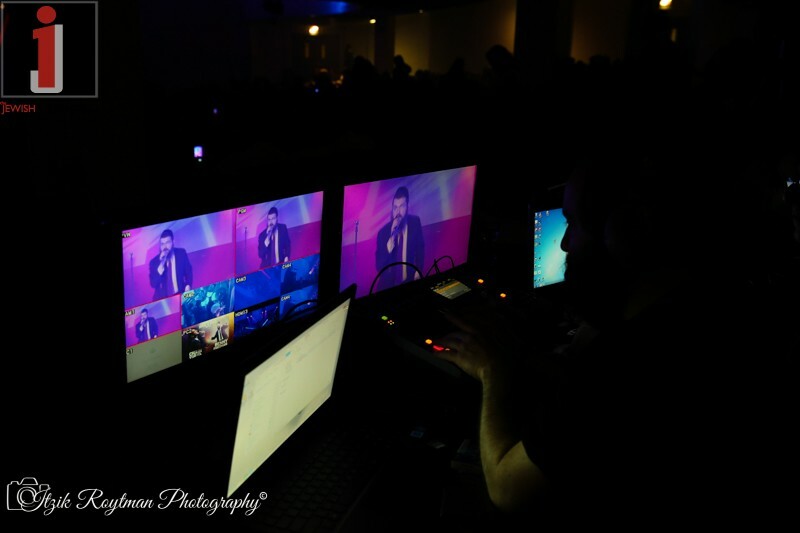 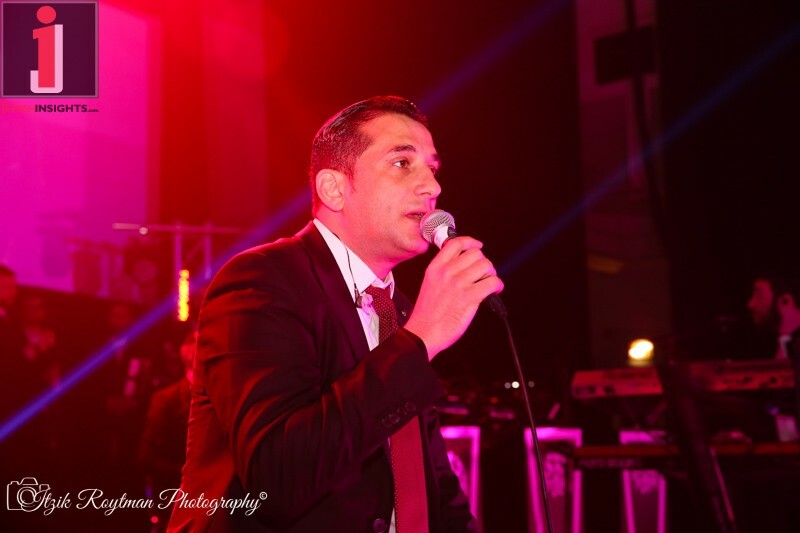 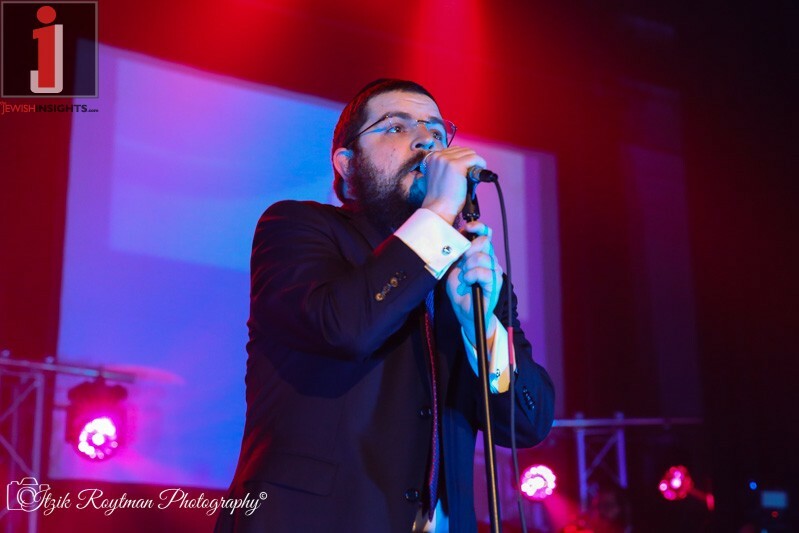 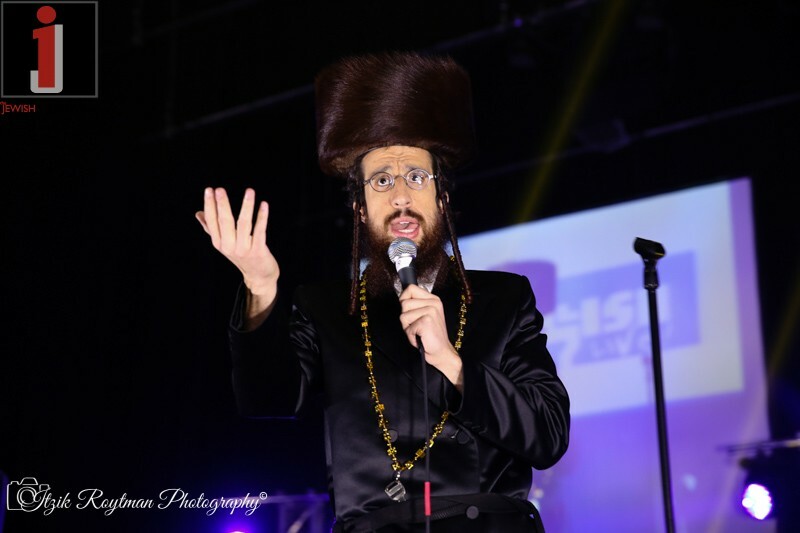 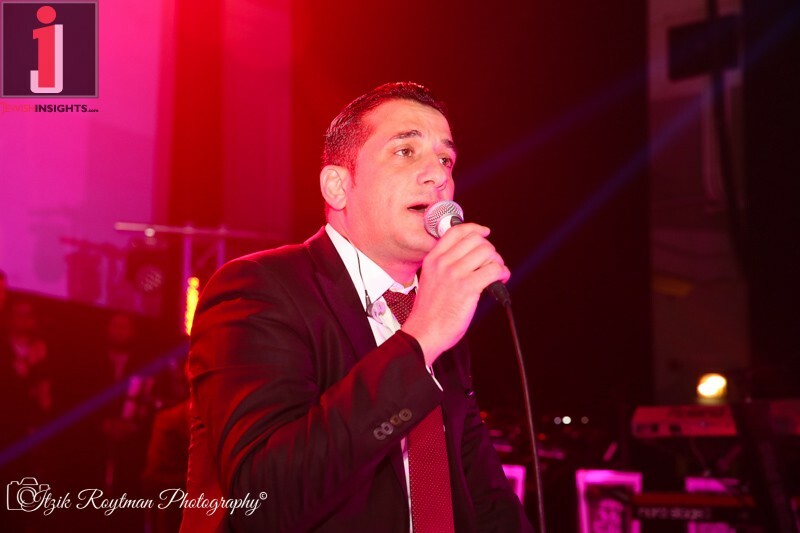 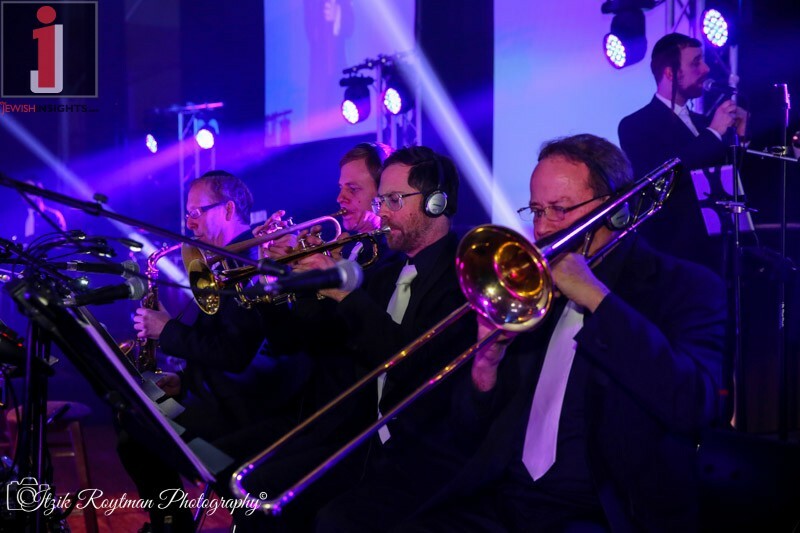 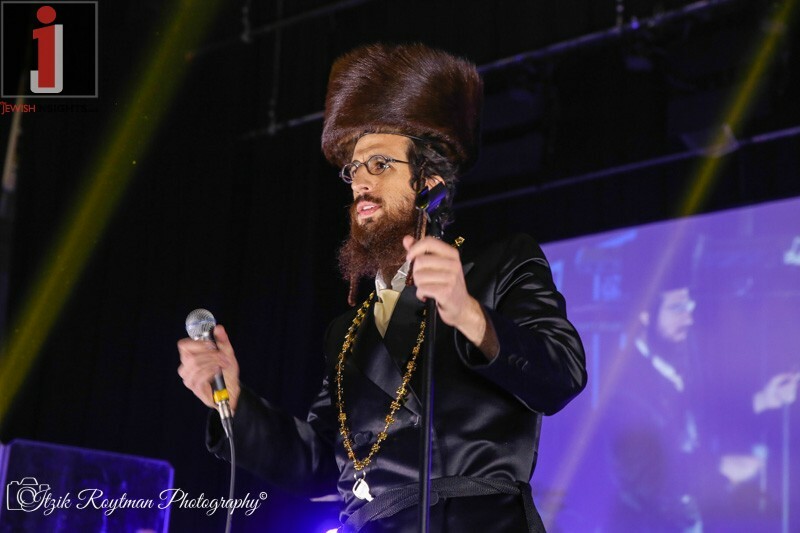 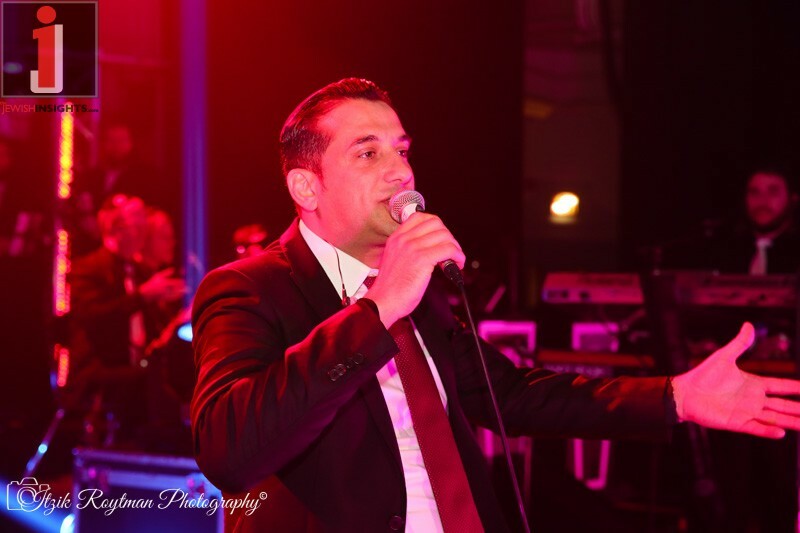 The audience was treated to both Ashkenazi and Sefardi hits from throughout the years, while both artists performed some hit songs off their new albums. 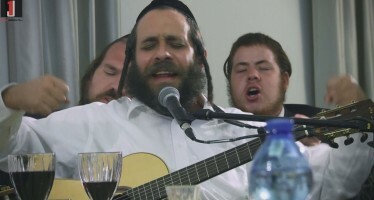 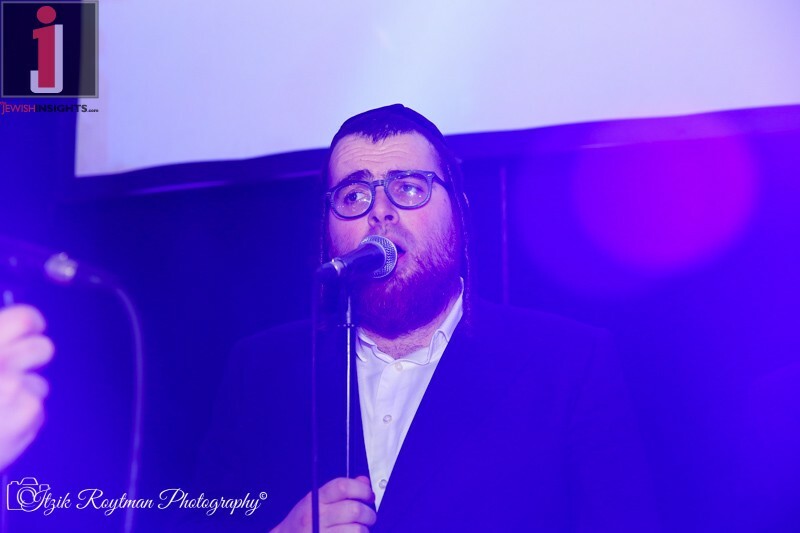 Israeli singer Chaim Yisrael went so far as to perform his two new singles both covers of popular songs, “Rebbe” from Yehuda Green and “Vafilu B’hastara” from Yoeli Klein. 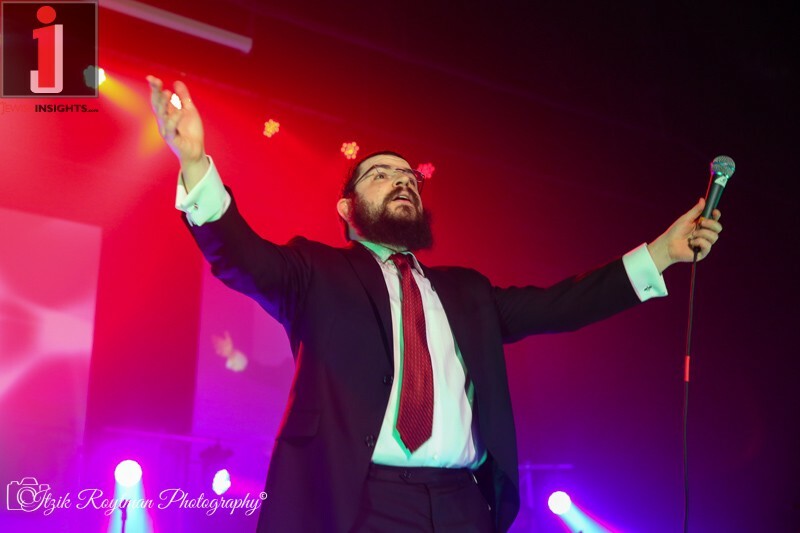 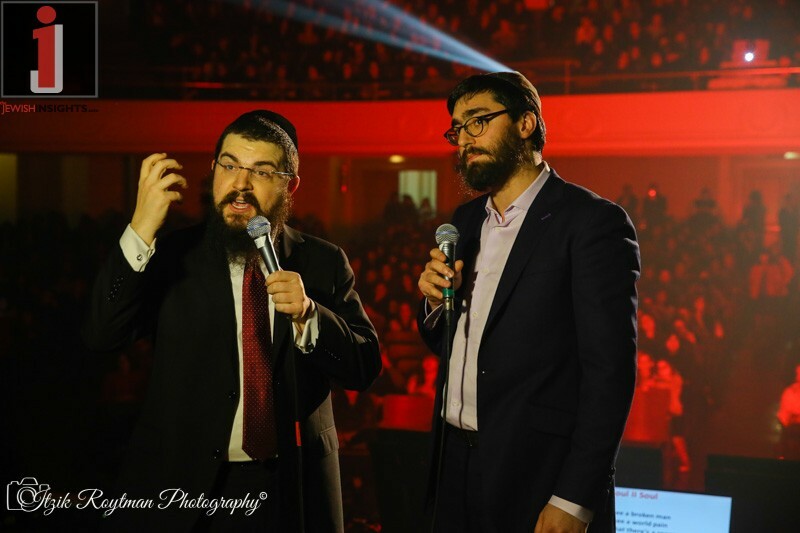 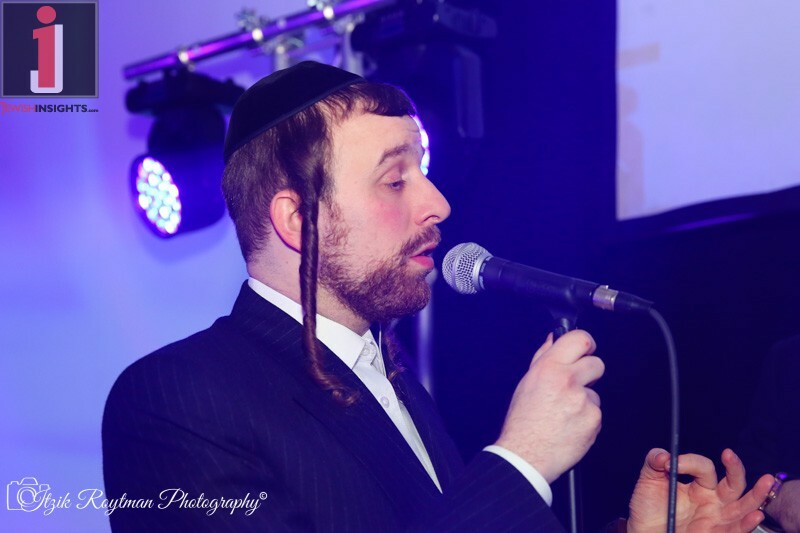 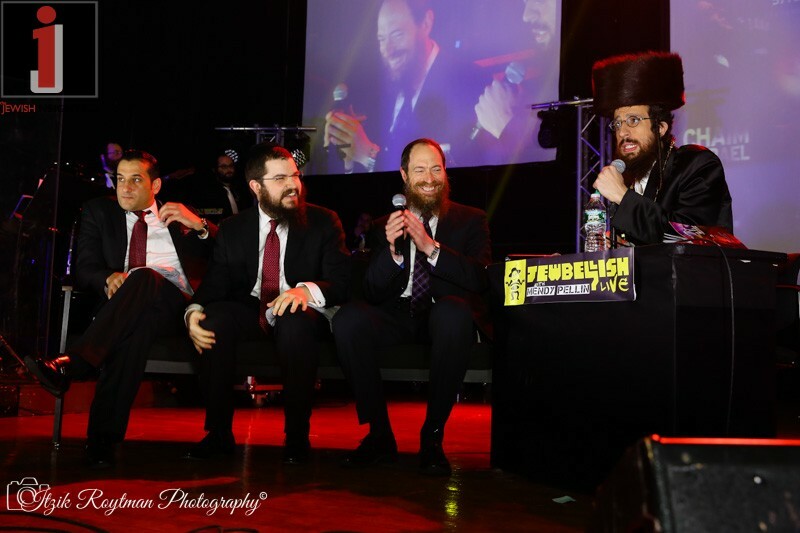 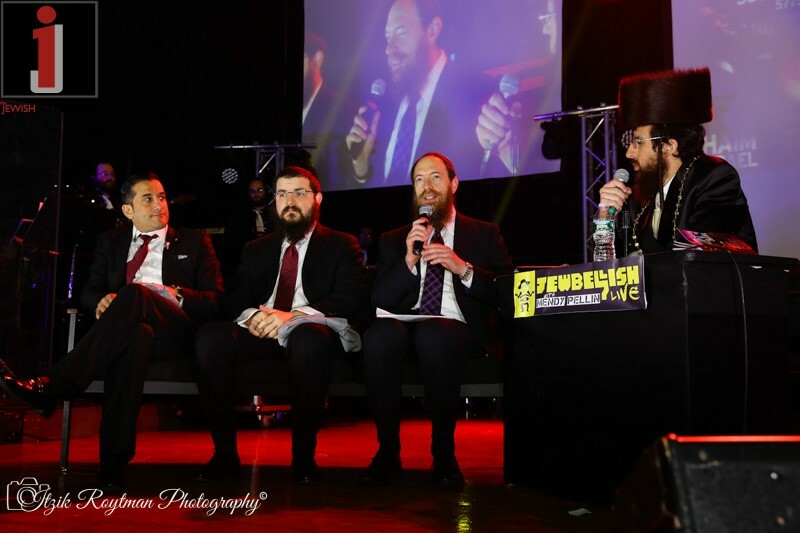 A surprise for the crowd was when Benny called up musician Chony Milecki, his partner on the popular weekly 90 second Dvar Torah videos, and they filmed the upcoming week’s episode from the stage, to applause from the crowd.